The winner will also receive two tickets to the Virgin Media Dublin International Film Festival closing gala. January might be a bit of a struggle at times, but February has a lot going for it. It is the month of love (and pancakes) after all, so why not try to make it that bit more special? Thanks to the good people of Blackwater Distillery, we want to offer you a prize so good that it was honestly hard to fit it all into a headline. 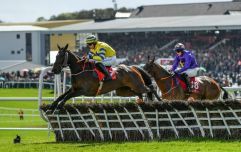 Basically, you could win two luxury hotel breaks, a trip to Blackwater Distillery for a whisky and gin tour and two tickets to the Virgin Media Dublin International Film Festival closing gala. So that's two hotel breaks, two tickets to a gala, and an exclusive gin & whisky tour. That would make for quite the romantic getaway! The first hotel stay is one night B&B in the luxury Cliff Townhouse Hotel in Stephen's Green. An award-winning boutique hotel in the heart of Dublin city, the winner will be staying here on the night of the Virgin Media Dublin International Film Festival closing gala on Sunday, 3 March. The closing gala for Ireland's premier film festival (which starts on Sunday, 20 February) is the movie Wild Rose, starring Killarney native Jessie Buckley. The movie (also starring Julie Walters) is getting rave reviews, and Buckley herself will be on the red carpet during the night as well. 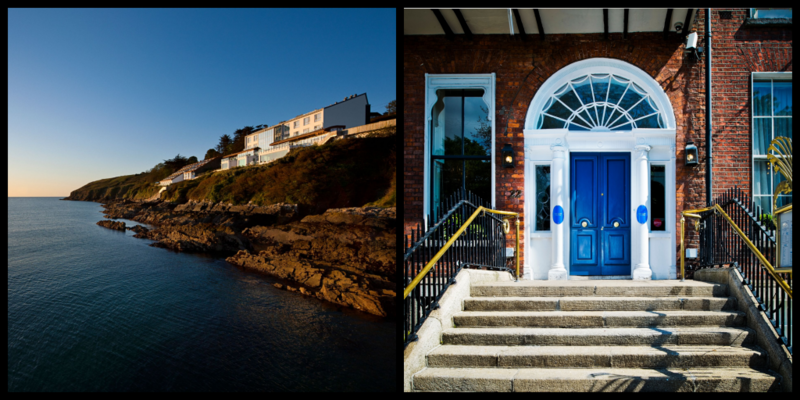 The second luxury hotel included in the prize is a weeknight stay with B&B in Waterford's 5-Star Cliff House Hotel in Waterford. This night can be chosen for a date that best suits the winner. 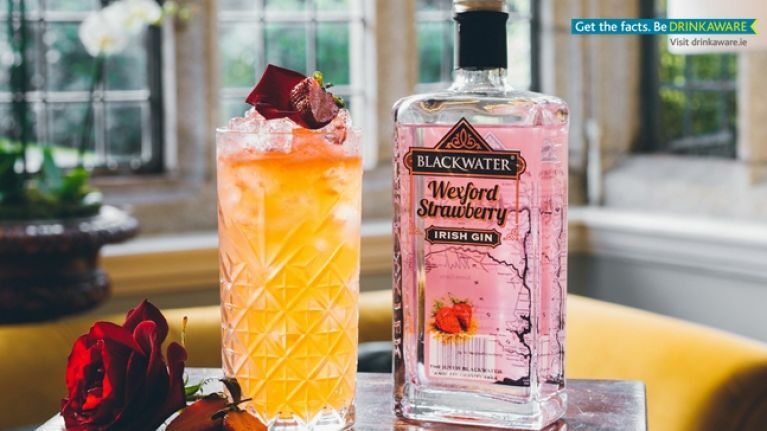 Last but certainly not least, the Blackwater Distillery Gin and Whisky visitor attraction in Waterford will be opening to the general public in May (email hello@blackwaterdistillery.ie for more). To celebrate this, they're including two tickets to the brand-new tour as part of this fantastic prize. 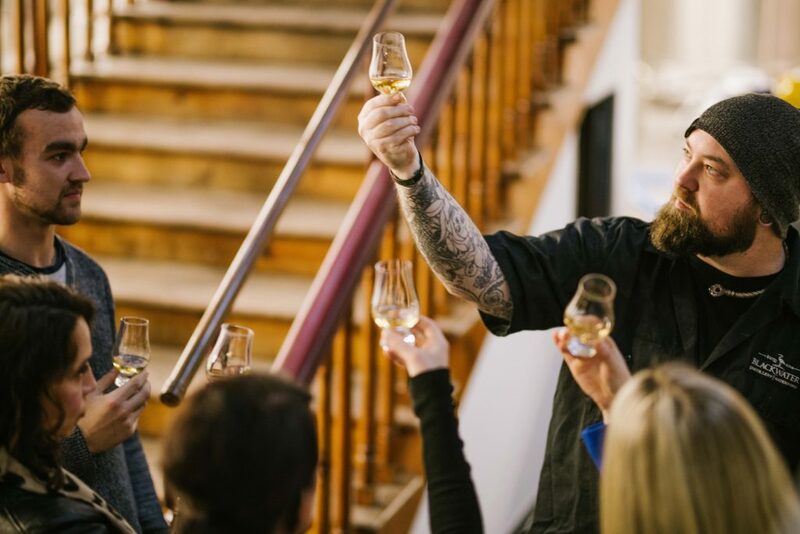 During this behind the scenes tour, visitors will learn how the award-winning ‘Blackwater Gin’ and brand new whisky are produced. This will of course involve a tasting as well. All you have to do to be in with a chance of winning is answer the question below. Terms & Conditions apply. One of Ireland's most innovative distilleries will be open for tours from Wednesday, 1 May. It's set in a great adventure/discovery destination with rivers, beaches, mountains, 5-star resorts such as Cliff House hotel and blackwater distillery on the doorstep. Follow Blackwater Distillery on Instagram to see all of their latest creations!